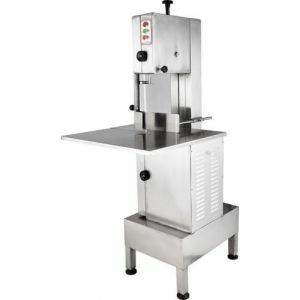 This 10" Stainless Steel Meat Cutting Bandsaw with Mincer is equipped with a 16mm wide blade and has a powerful 550 Watts motor. It features a stainless steel table specifically for meat cutting and also features a mincing attachment. 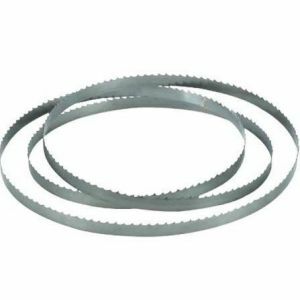 Product Applications: This 10" meat bandsaw is ideal for both cutting and mincing meat. Unit requires a moderate level of assembly required. Packed Dimensions 985(L) x 485(W) x 430(H) mm.